For more than a decade DryTech Roofing has been locally owned and operated, serving our neighbors in Maryland and northern Virginia from our offices in White Marsh, MD. Quality roofing, along with our other services, is one way we give back to the White Marsh community and the other surrounding communities that have supported us since 2000. 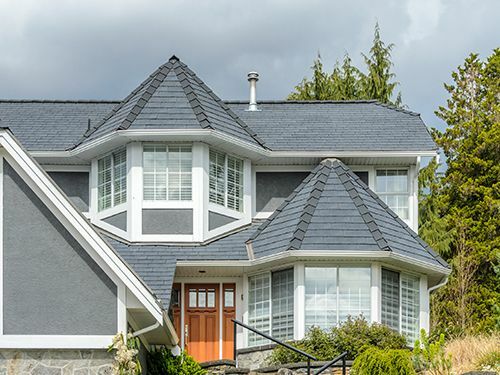 Bel Air MD, Ellicott City MD, Columbia MD, Annapolis MD, Silver Spring MD, and Laurel MD have all provided us with loyal customers, and we work hard to provide them with the kind of roofing Maryland homeowners deserve. Our loyal Maryland customers have allowed us to thrive over the past decade. Most contracting companies don’t make it past their first year of business, and very few Maryland roofers survive as long as DryTech Roofing. As part of our effort to give back to the community that supports our work, we support Ducks Unlimited, the world’s leader in wetlands and waterfowl conservation. Ducks Unlimited conserves, restores, and manages wetlands and associated habitats for North America’s waterfowl. These habitats also benefit other wildlife and people. This is especially important here in Maryland, where waterfront and shoreline activities are such an integral part of daily life. We work closely with homeowners in order to help them make informed decisions during every Maryland roofing project. At DryTech Roofing MD, we believe the more informed our clients are, the easier it will be to build a roof that provides lasting protection and value. Reducing the energy use of our neighbors is just another way DryTech Roofing helps our community. By installing energy efficient Maryland replacement windows and attic insulation, we can dramatically decrease the cost of heating and cooling your home. In addition, we offer the installation of James Hardie fiber cement siding Maryland residents trust to help slash their energy costs. If you are searching for a roofer who provides fair, honest, affordable service, contact DryTech Roofing. Maryland homeowners can benefit greatly from our quality services. Let us EARN your business!